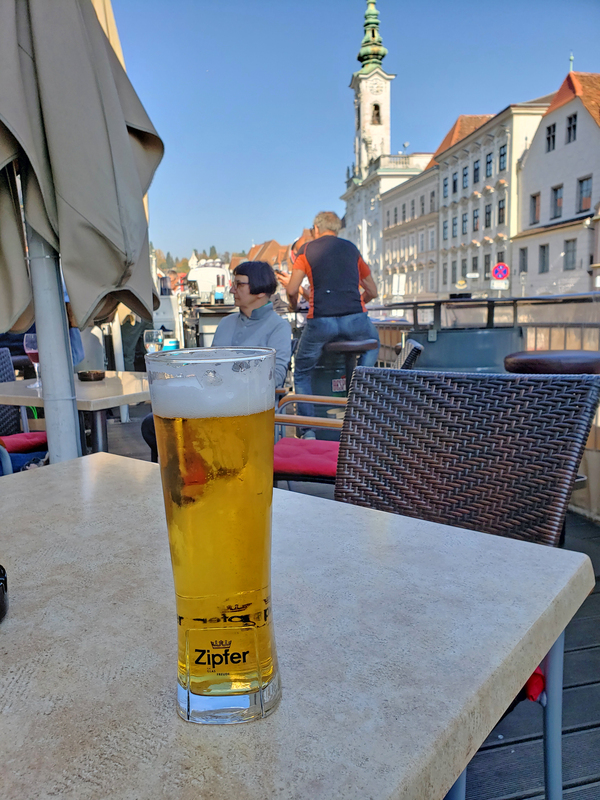 If there is a country that is extremely proud of their food and beer culture, it’s definitely Austria; and for good reason too, it is damn delicious. 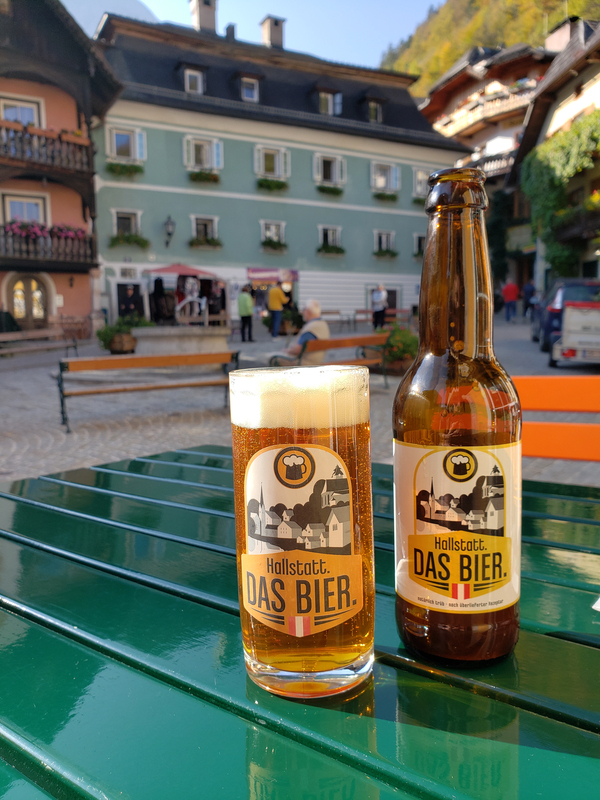 Traditional Austrian food is typically on the heavier side and your plate is sure to have some kind of meat on it, but don’t fret veggies, Austria’s larger cities and towns are starting to recognize the growing veggie and vegan scene that has recently exploded throughout the country, as well as Europe as a continent. 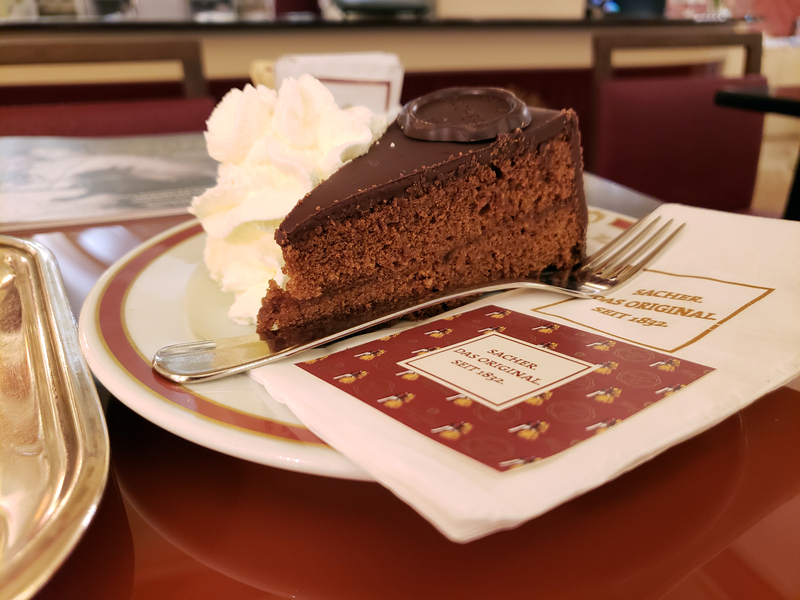 Sweet and delicious treats are another major part of Austrian food culture. 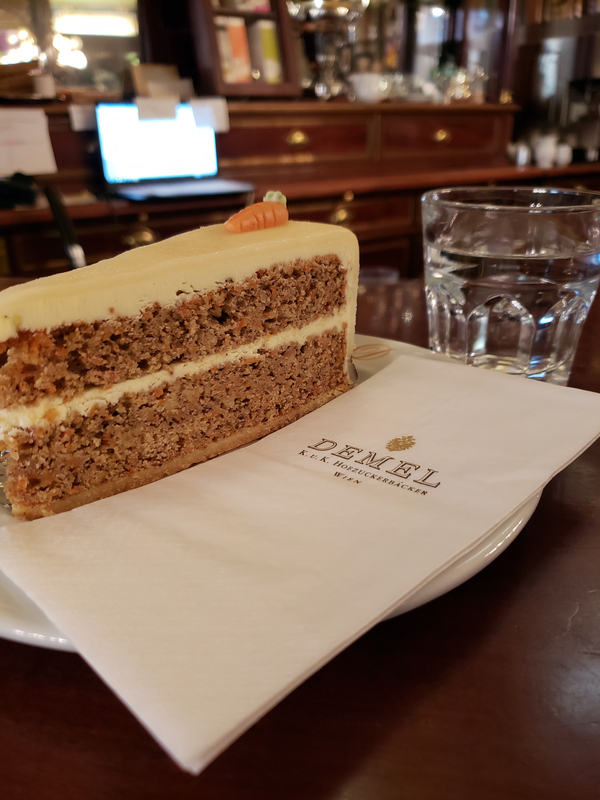 Just look at the traditional coffee houses and bakeries within Vienna alone and you’ll be spoiled with an array of choices to satisfy your sweet tooth. 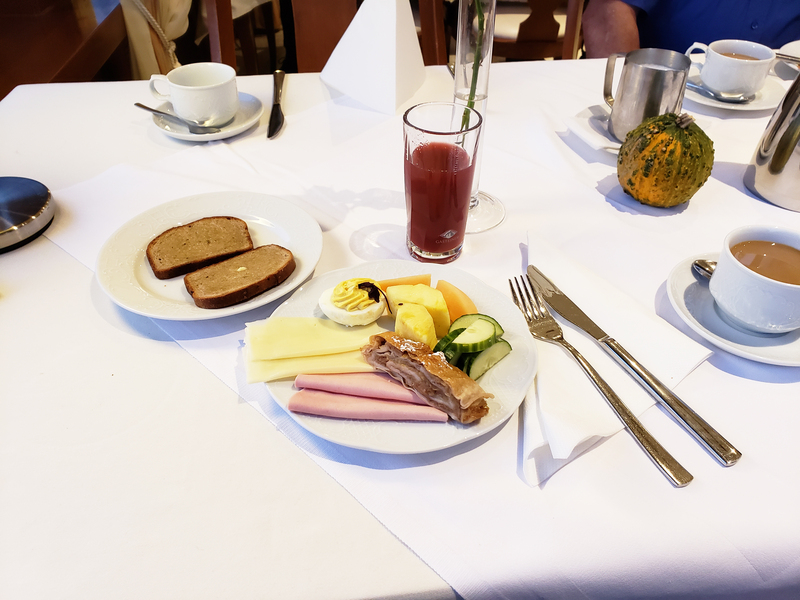 Breakfasts in Austria are usually like most European breakfast; simple and of continental style. Cold cuts of various kinds, cheeses, toast, fruits, veggies and coffee, tea, or juice. A lunch, or mid-day meal was usually the heaviest meal of the day, but over the years, supper/dinner has now been noted as the main meal within most working class households. 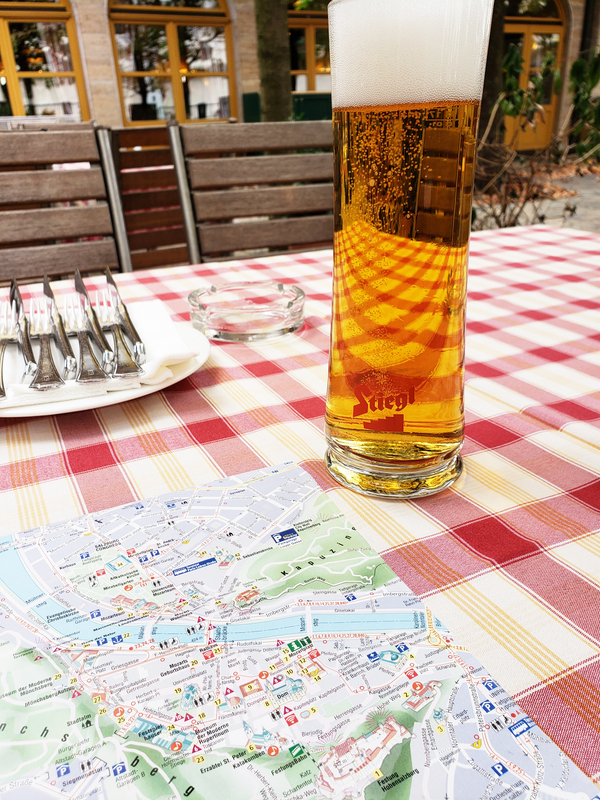 Typical Austrian dishes that I tried and loved were hearty, hot and mouthwatering. 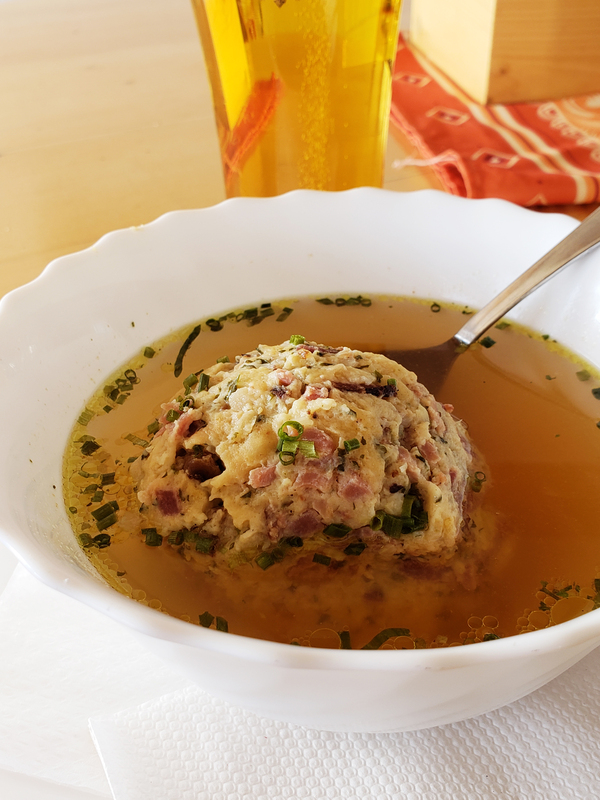 Some traditional food that I absolutely loved was Rindsuppe (beef soup), which is a clear soup with golden colour and sometimes served with a large, baseball sized dumpling sitting directly in the middle of the bowl. 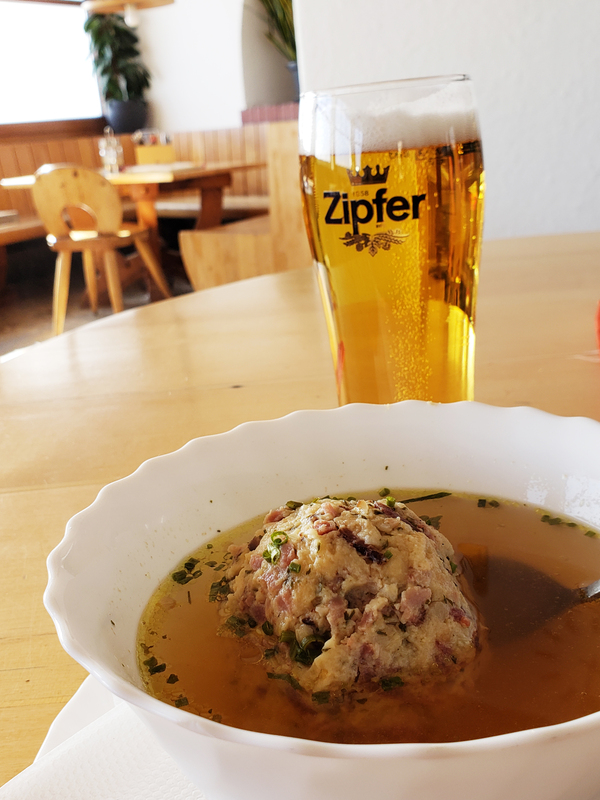 I really enjoyed the Rindsuppe at the restaurant at the very top of the Nordkette Mountain in Innsbruck. I highly recommend a nice big bowl of that to keep warm during the winter months in the mountains. 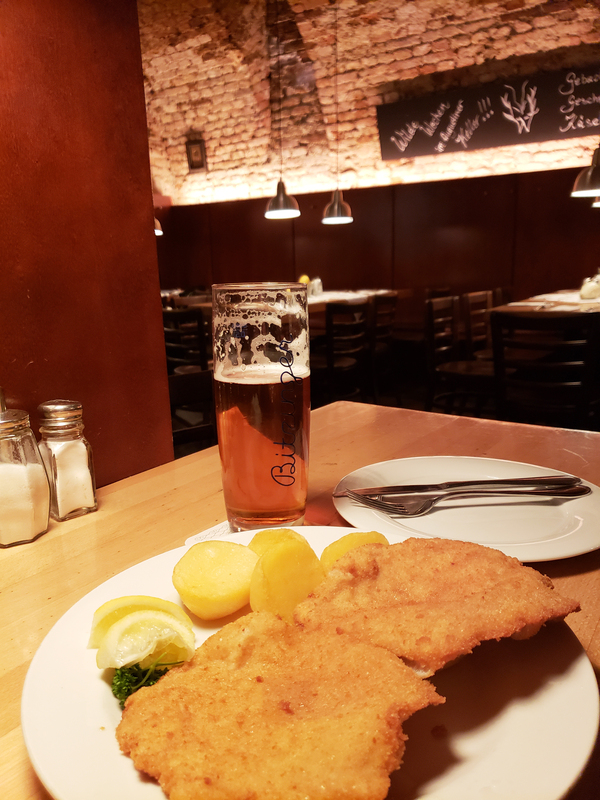 My personal favourite dish to indulge in while in Vienna, is the good ‘ol fashioned Wiener Schnitzel. A traditional styled Wiener Schnitzel should classically be veal, breaded and fried. There is usually potatoes served alongside the meat, or a warm potato salad. There is almost always a wedge of lemon to squeeze over the crispy breaded meat, which adds that delicious zing to the dish. 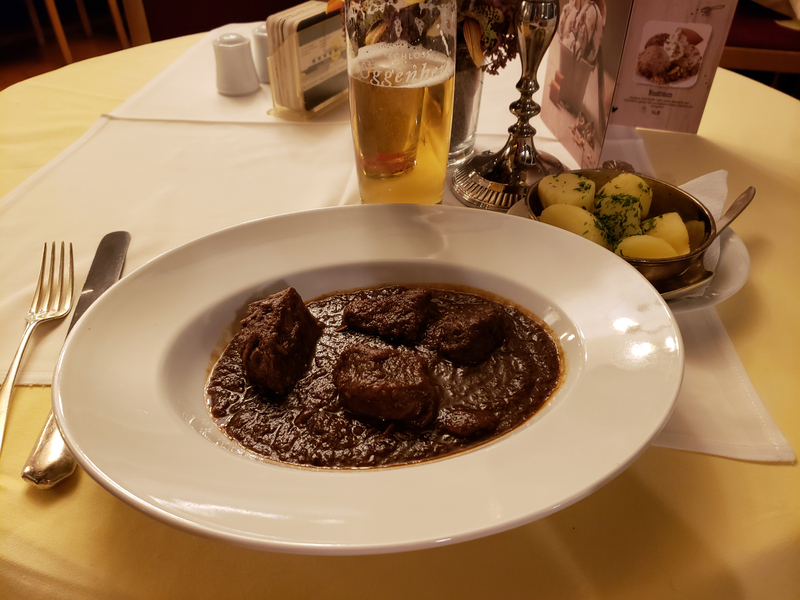 Gulasch (goulash) is another must have while in Austria. 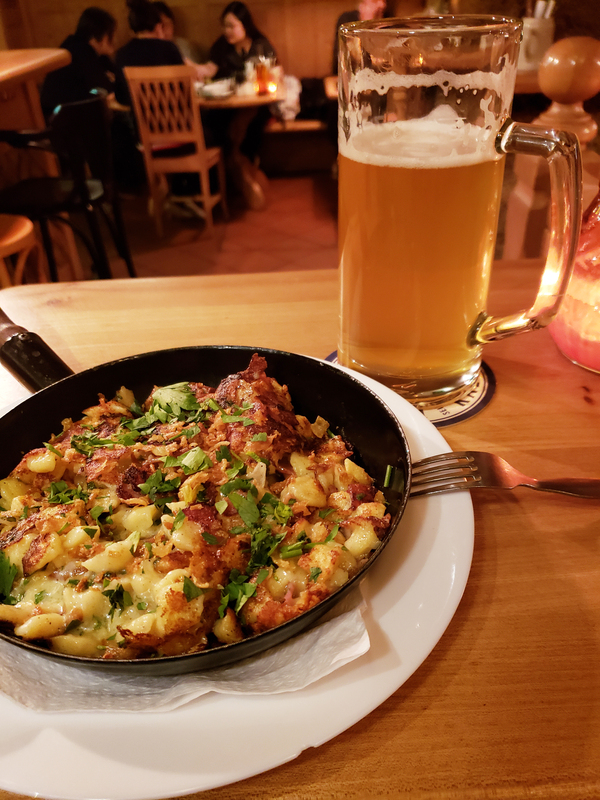 Austrian goulash is often eaten with potatoes, rolls, slices of bread for soaking up all that beautifully made gravy, or dumplings (Semmelknödel). 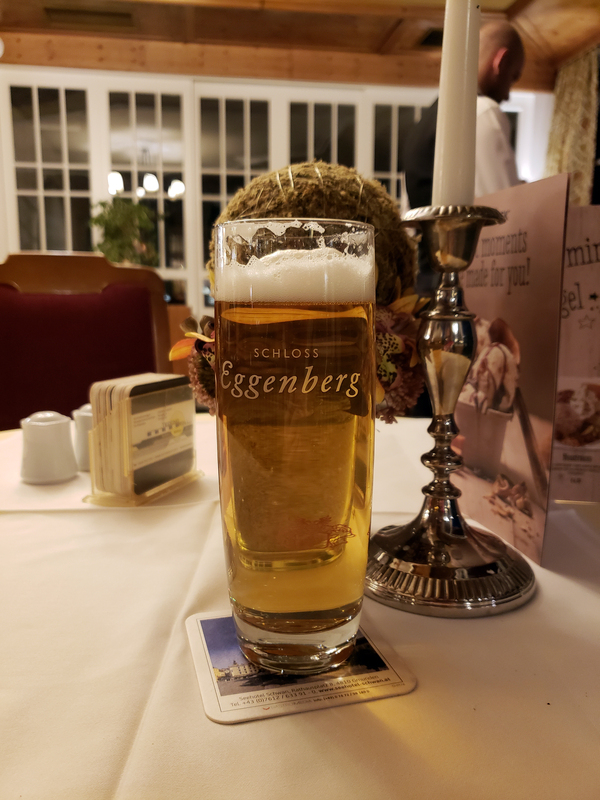 While I was staying in Gmunden, I ducked inside the restaurant below my hotel and had a big heaping portion of this savoury meaty dish. 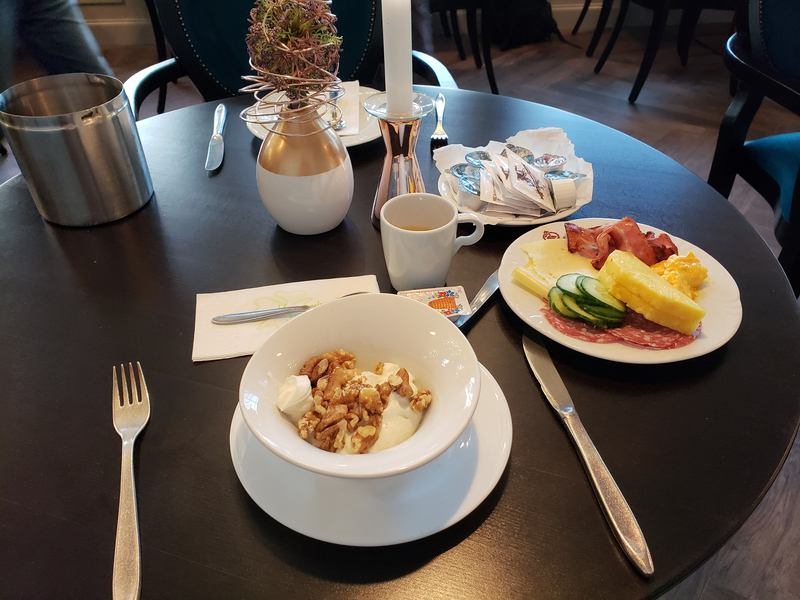 Every European country has their own version of what goulash is, so keep an open mind (and stomach) if you are used to eating one particular style of goulash. I can’t forget about the famous Apfelstrudel (Apple strudel), which is a traditional Viennese strudel, a popular pastry in Austria and in many countries in Europe that once belonged to the Austro-Hungarian Empire (1867–1918). Even us Croatians and Slovenians have their own version of this flaky dessert. 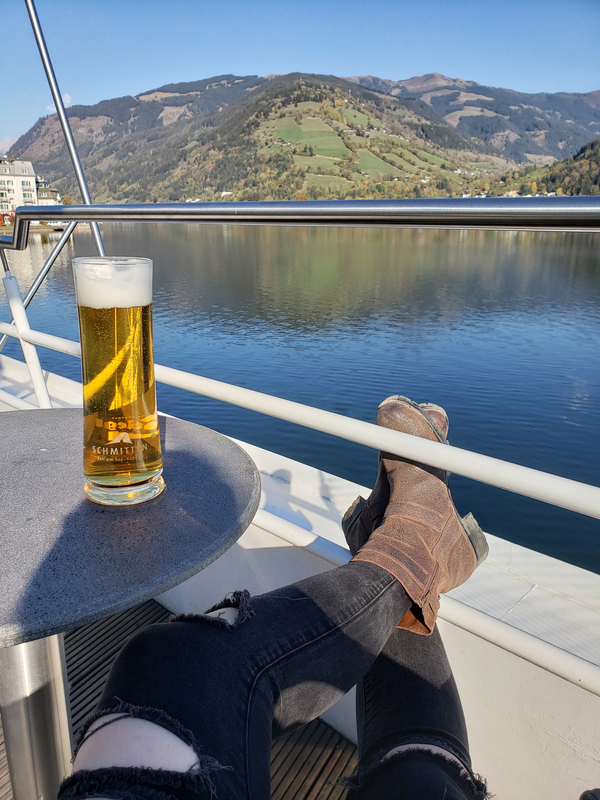 I’ve always personally been more of a cheese strudel (Topfenstrudel) girl, but I just had to have a piece of that Apfelstrudel while in Austria. It was so good that I didn’t even take a photo of it for you guys to see before diving in. 🙂 Sorry not sorry! 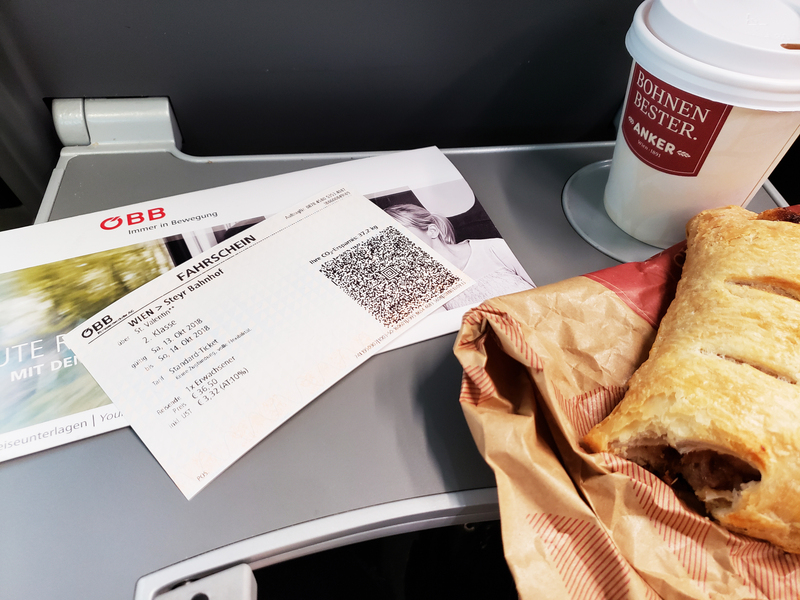 While in the train station in Vienna I snagged an apple turnover, which was also mouthwatering. Yum! Austrians are famed for their love of sausages as well. They are plump, juicy, full of flavour and oh-so good. Served piping hot alongside a heaping portion of sauerkraut, or pan fried potatoes mixed with onions, slices of rye bread and a dollop of mustard, it’s the perfect meal of my dreams. 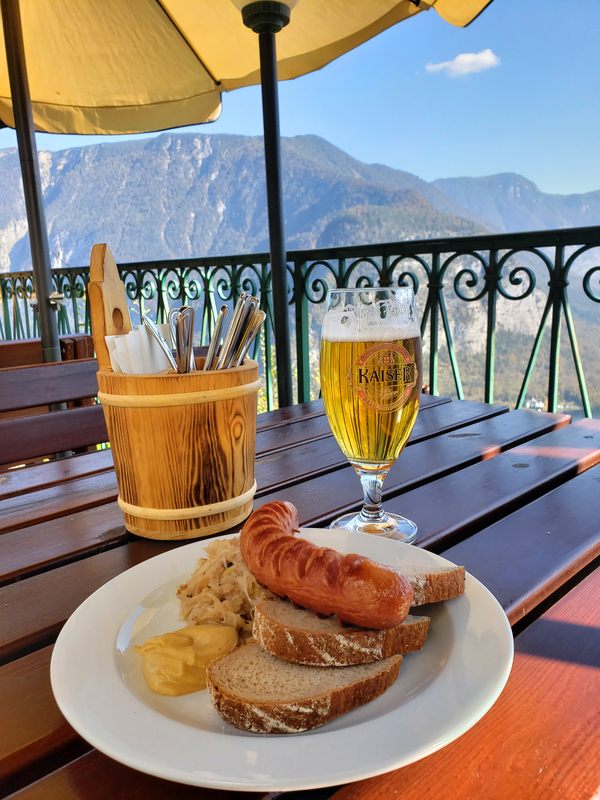 My favourite places to enjoy a hearty portion of this famous dish were in Hallstatt at the Rudolfsturm restaurant and in Salzburg at the restaurant within my hotel, Hotel IMLAUER & Bräu Salzburg. 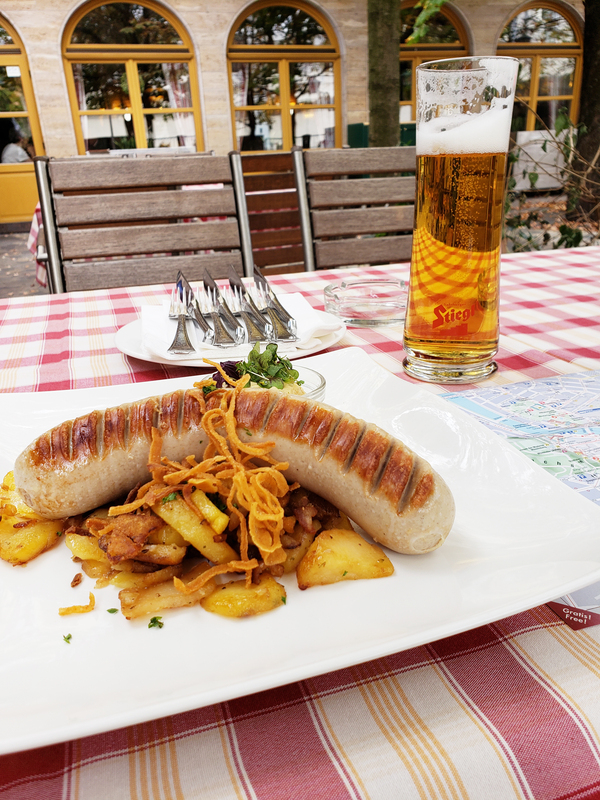 If you want something that will take Austrian food to the next level, then Tyrolean cuisine is just what you need. 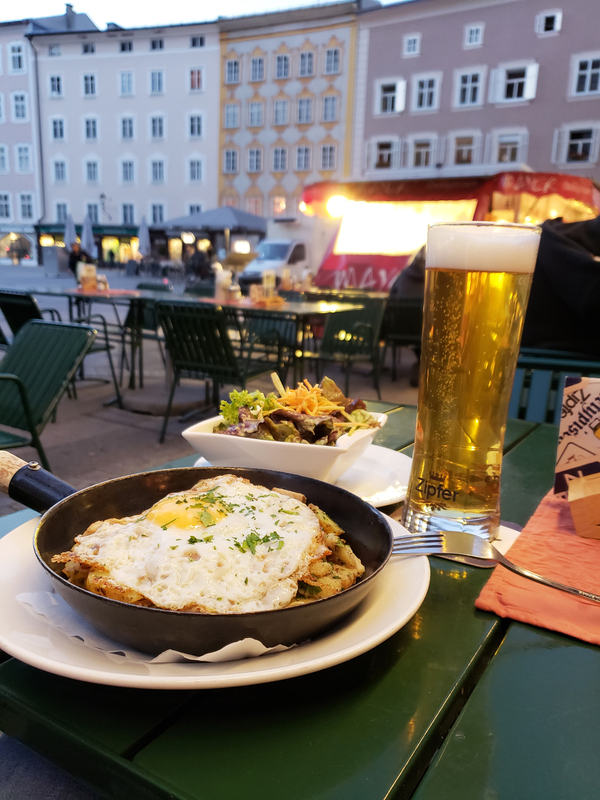 Tyrolean Gröstl, which is essentially a breakfast hash on steroids, is one of my all time favourites. 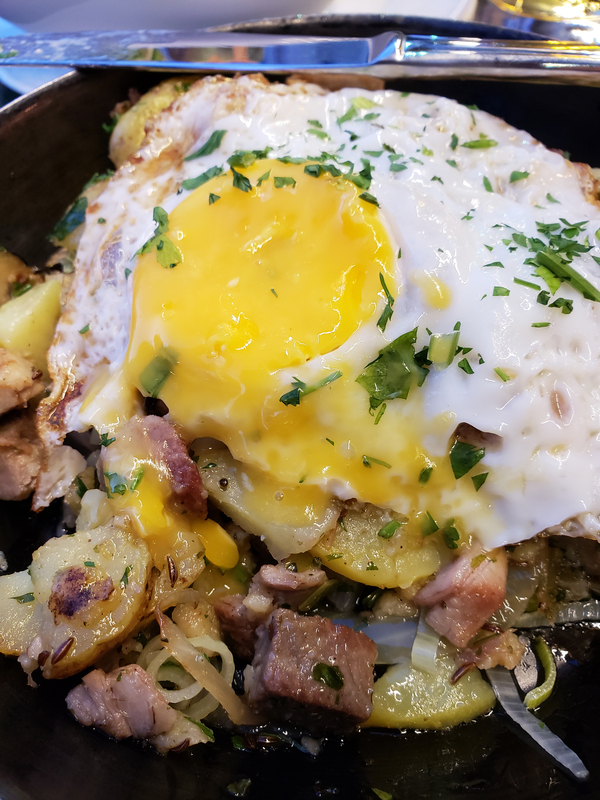 It comes complete with roasted potatoes, chunks of beef and pork, a fried egg all served in a little frying pan for that traditional touch. Another one of my favourite dishes is one for the cheese lovers. 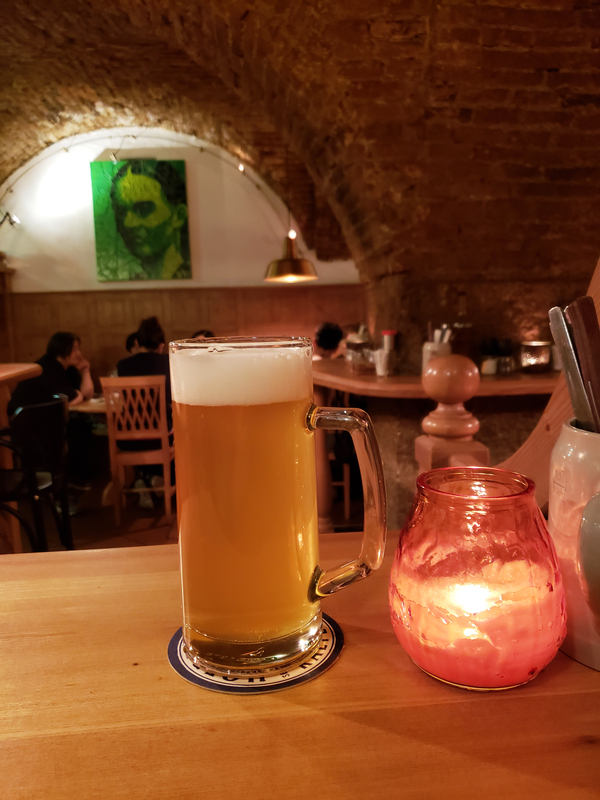 I’m talking about the ooey gooey, deliciously thick and cheesy Spätzle, which are a kind of soft egg noodle that will leave you full and satisfied. If they offer bacon on it as well, get it…it takes the dish to a whole other level. If you’re vegetarian, skip the bacon and if you’re vegan? 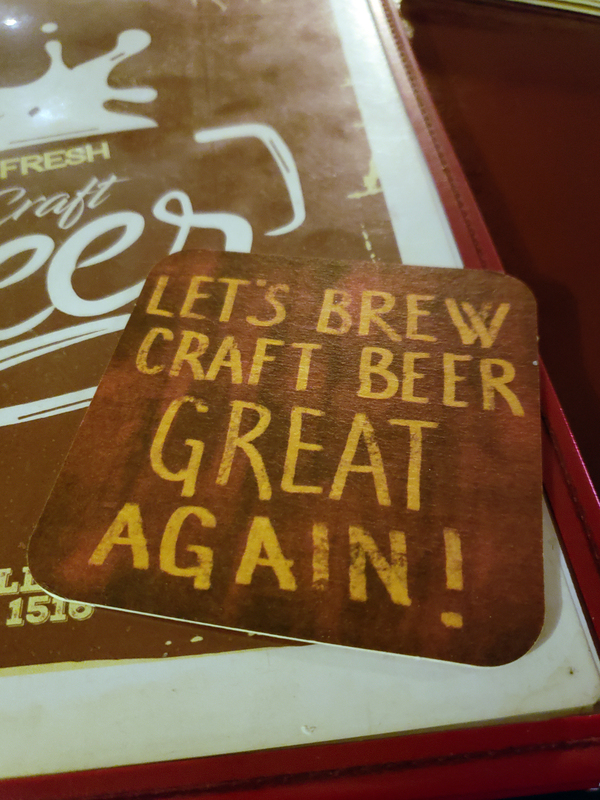 Well…sorry! 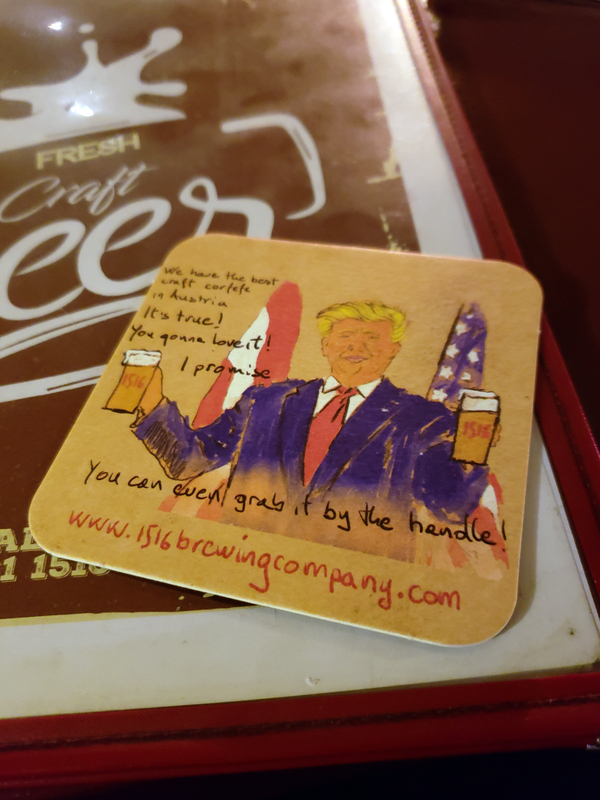 Make sure to order a nice cold beer to wash it down with. This dish will leave you stuffed, I guarantee it. 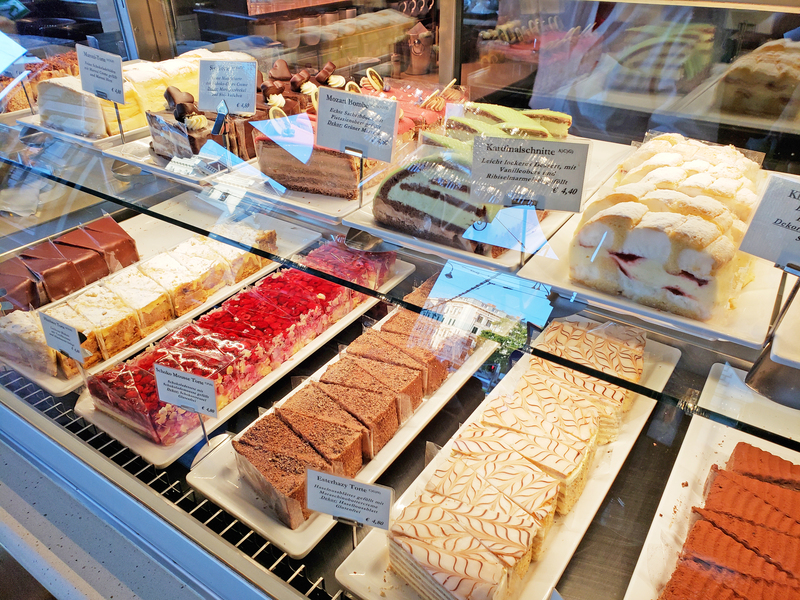 If you fall more into the sweet tooth category then Austria has got you covered. 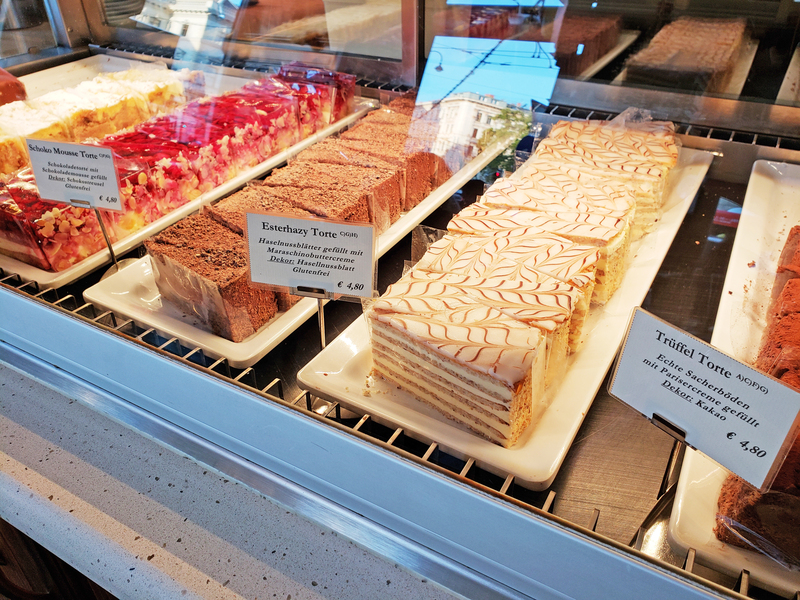 With an array of coffee houses and dessert shops within a few metres of each other, you won’t have any issues finding what you are looking for. 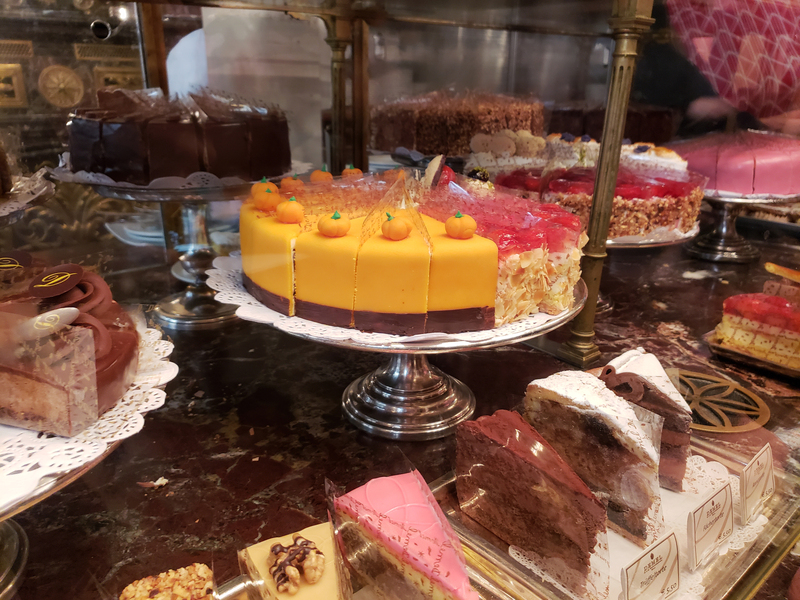 Cakes within the traditional coffee shops within Vienna, Salzburg and Innsbruck are like works of colourful art, proudly put on display for patrons to drool over (not literally of course – eww!) and coffee is served on atop a silver platter, making you feel like royalty, even for just a few minutes. 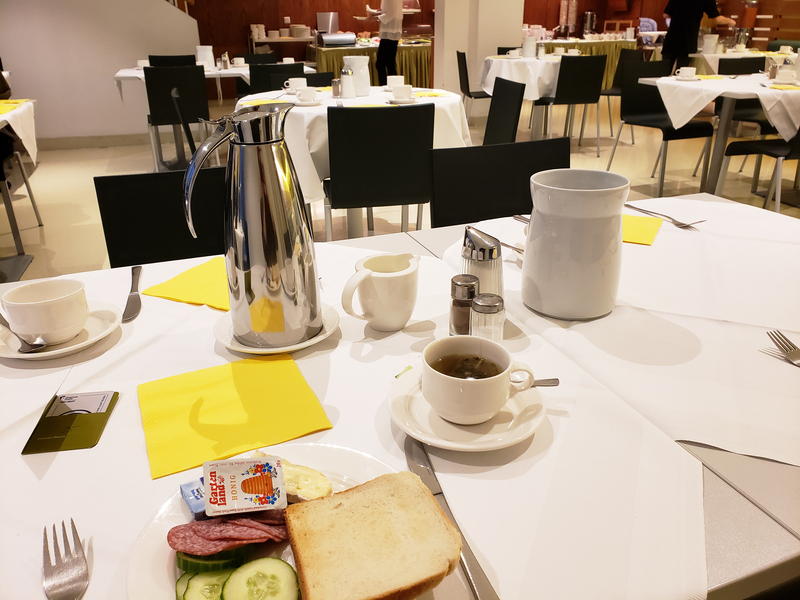 My personal favourite choice of drink, was an Einspänner Coffee; a Viennese specialty. It is a strong black coffee, which is served in a dainty cup and topped with unsweetened whipped cream. And my favourite cake? 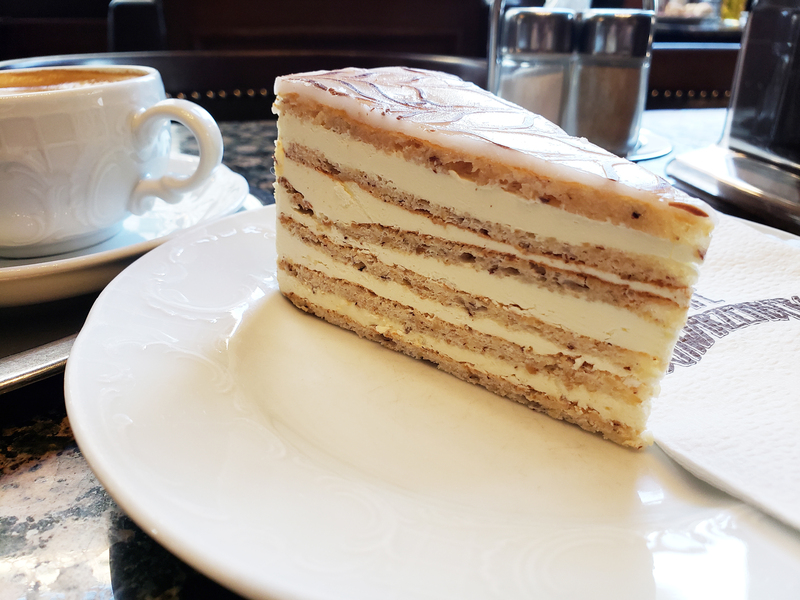 A huge slice of hazelnut torte that was absolutely to die for. 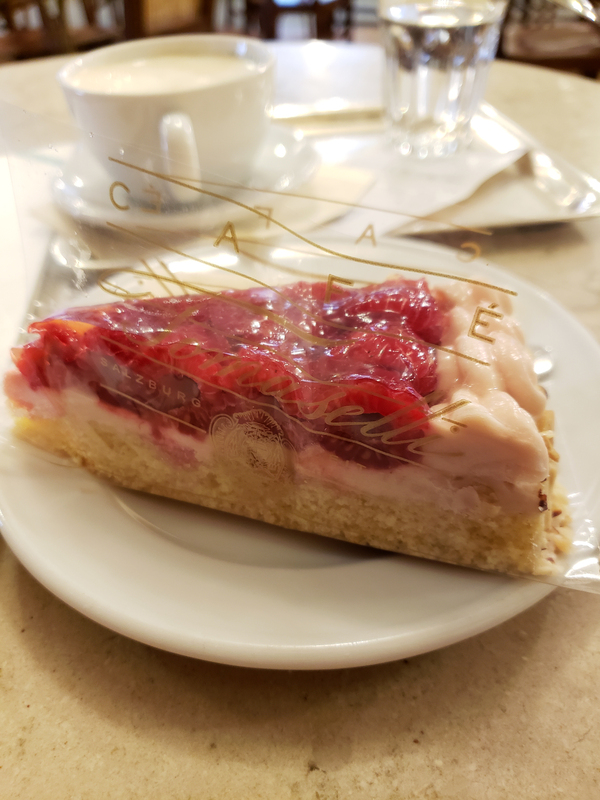 Made famous by past Emperors, musicians, poets and political figures, a visit to a traditional coffee house to sample the beautifully made cakes and coffees is a must. 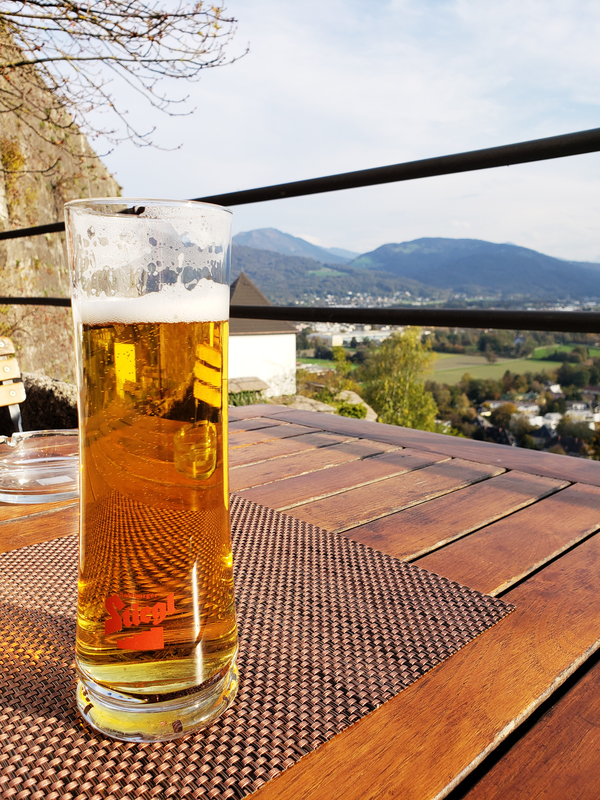 Austrian’s also really love their beer. 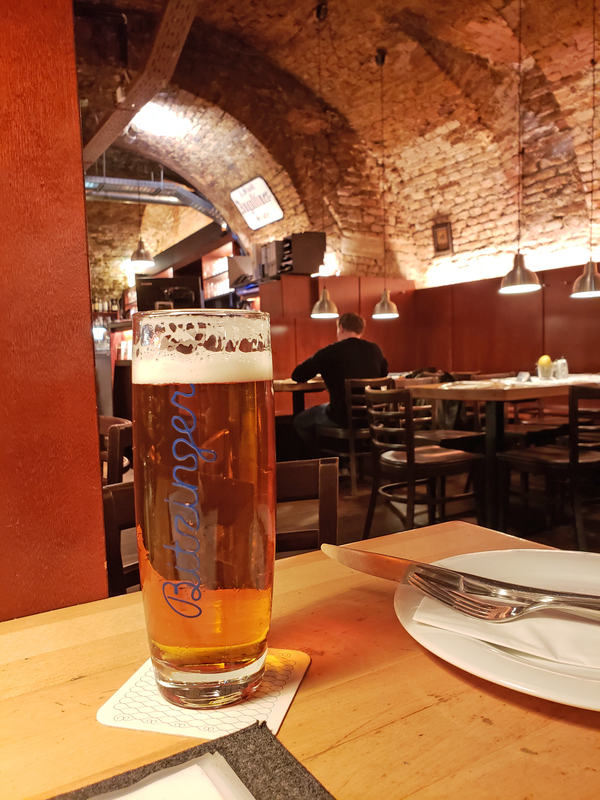 They are second to the Czech Republic for consuming the cold, golden hued brew, so they know a thing or two when it comes to beers, whether it’s brewing it, or drinking it. 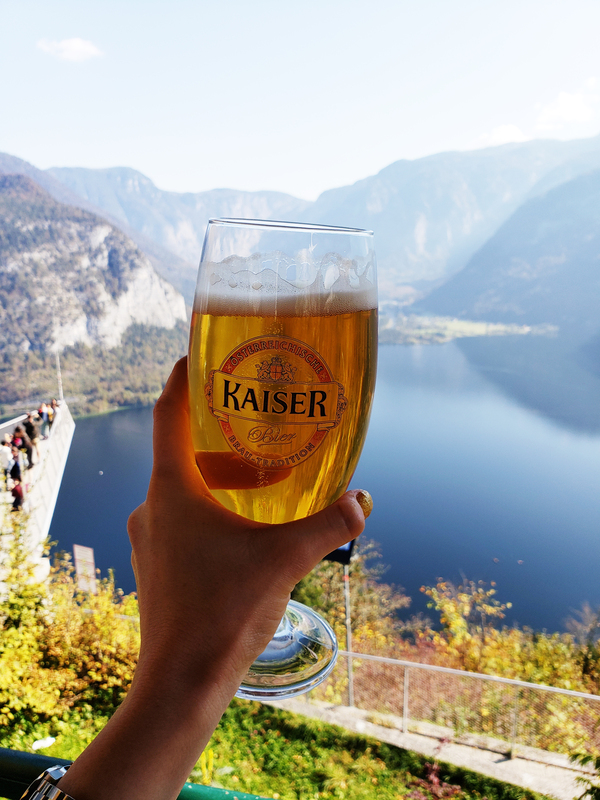 Much like German beer, Austrian beer is brewed using pure and natural ingredients to produce a clean and delicious brew, which is enjoyed by the world over.